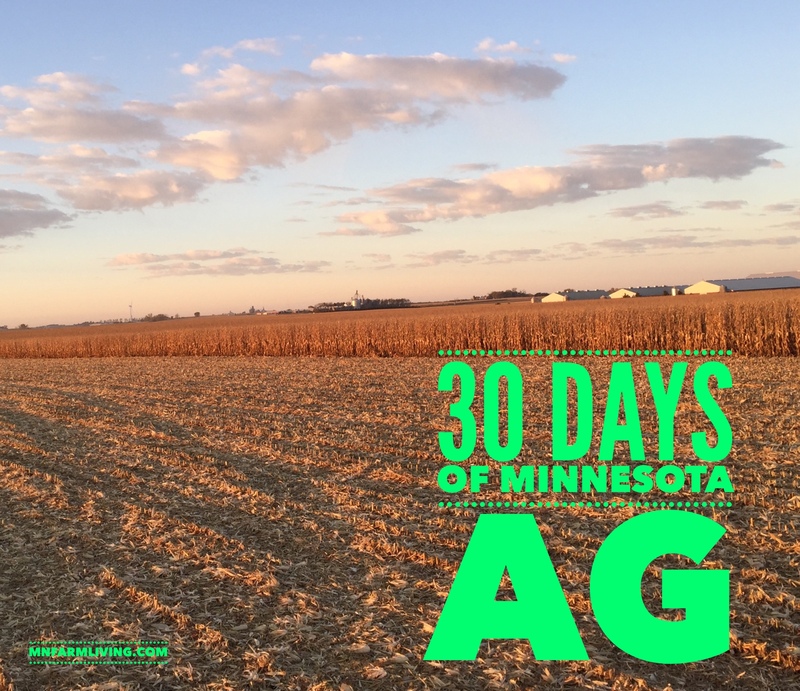 Day 26 of my “30 Days of MN Agriculture” is Paul and LeAnne Syring from Granite Falls. Granite Falls is located in west central Minnesota. The Syrings farm together with their extended farm family. They grow corn, soybeans, wheat and also raise cattle. 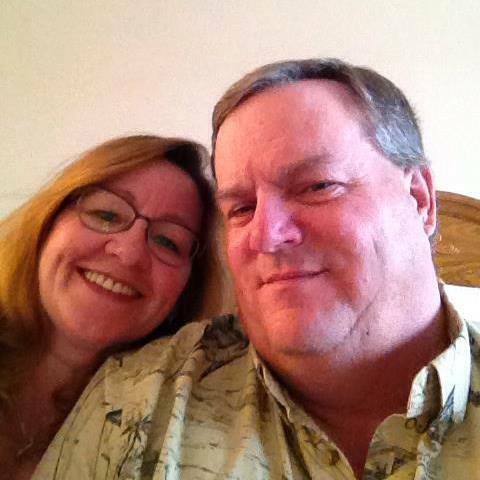 Along with farming, they also operate a trucking business – a diversified farming business. 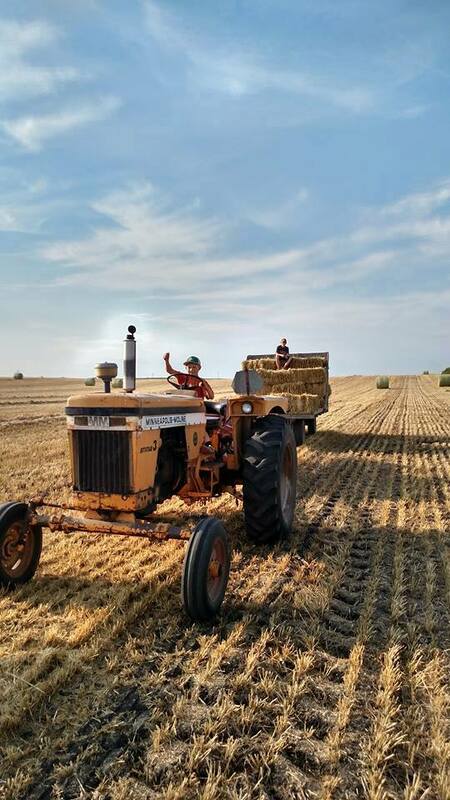 “Paul began farming with his grandfather and father. At the age of 12 he rented 80 acres of land. 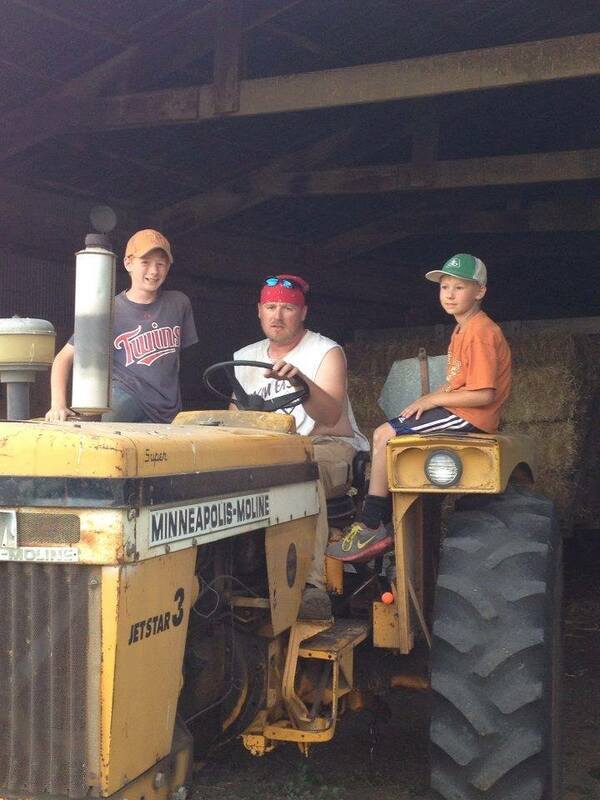 He has always wanted to farm and enjoys living and working on his family farm. 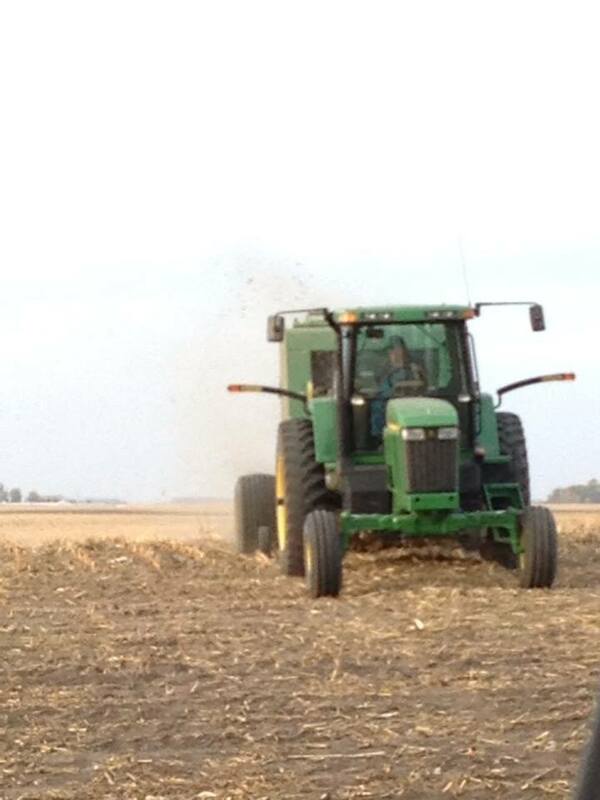 Our son David joined us in the farming operation officially when he graduated high school. He had always worked outside since he could walk and decided that farming was what he wanted to do.